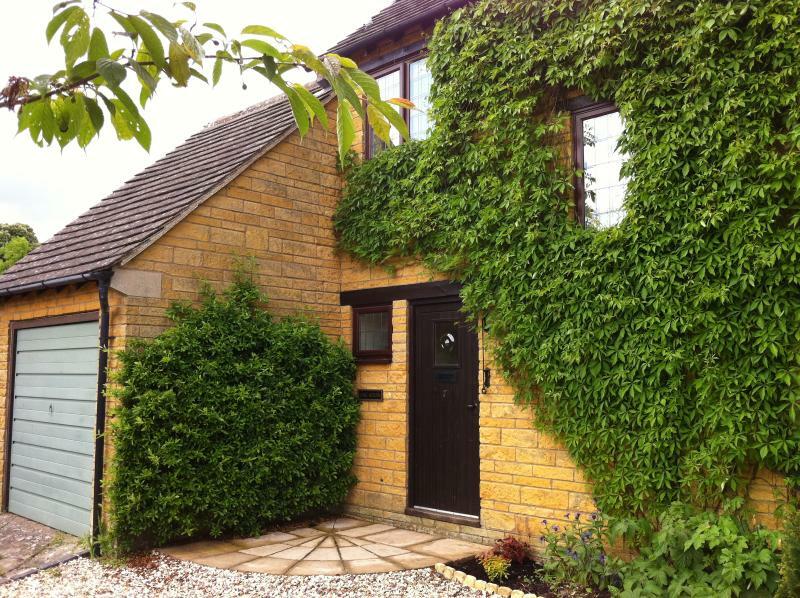 Oak House offers wonderful self catering accommodation in Stow-on-the-Wold in Gloucestershire. This charming property can sleep up 4 people and children are welcome. 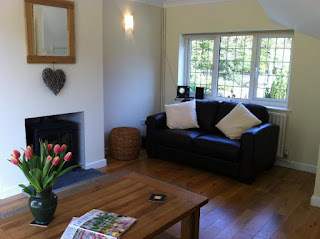 The cosy living room has countryside views and an open fire, a basket of logs and kindling is included in rental. Snuggle up and watch a film, play a game or read a good book. With its grand manors and gardens, quaint cottages and quiet backwaters, ancient woodlands and rolling hills, Stow is the quintessential Cotswold town, just waiting to be discovered. Cotswold Motoring Museum and Toy Collection is a fun packed indoor museum with loads of activities for the children. With seven unique galleries including a lovely toy collection, the museum is a great day for the whole family.